FEDERAL WAY, Wash. - An impressive start to say the least. 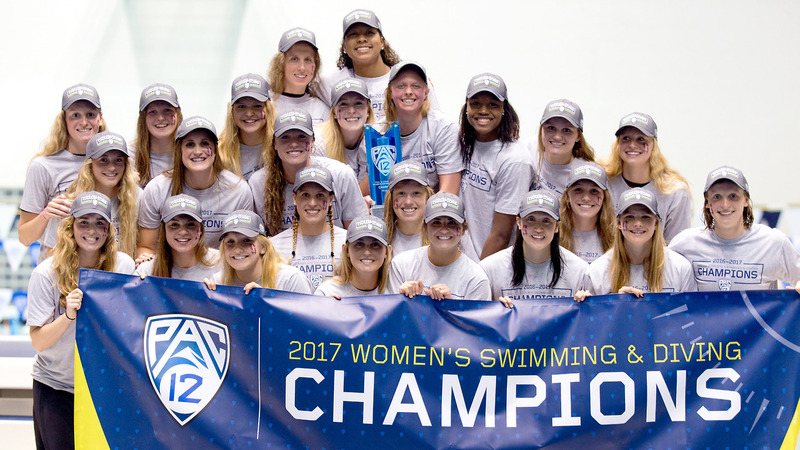 In the only two races on Day One of the 2017 Pac-12 Swimming and Diving Championships, the Stanford women's swimming and diving team tallied two victories, an American and NCAA record, and the fastest 50-yard freestyle split ever recorded. 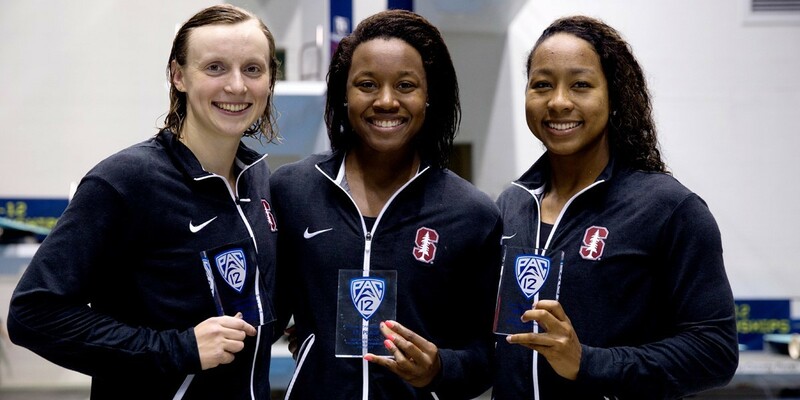 Team USA gets silver in the women’s 4x100 freestyle relay. 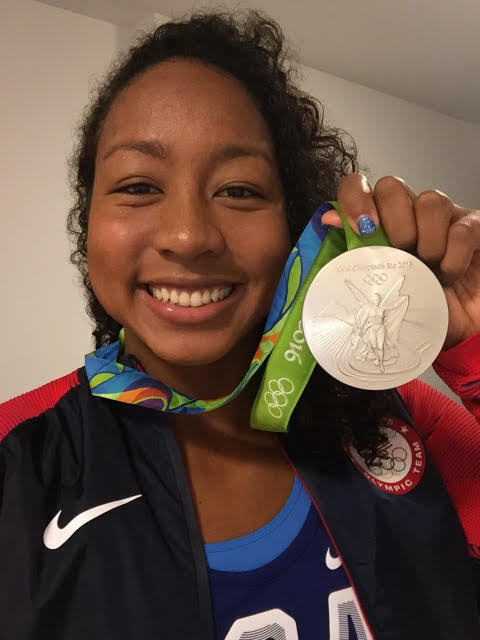 Lia gets a medal as part of the preliminary US team. 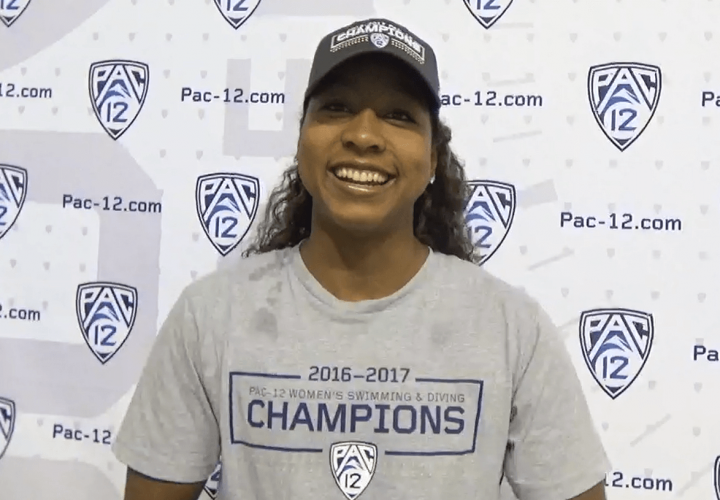 Lia helps Team USA place 2nd behind Australia in preliminaries. Finals will be tonight. 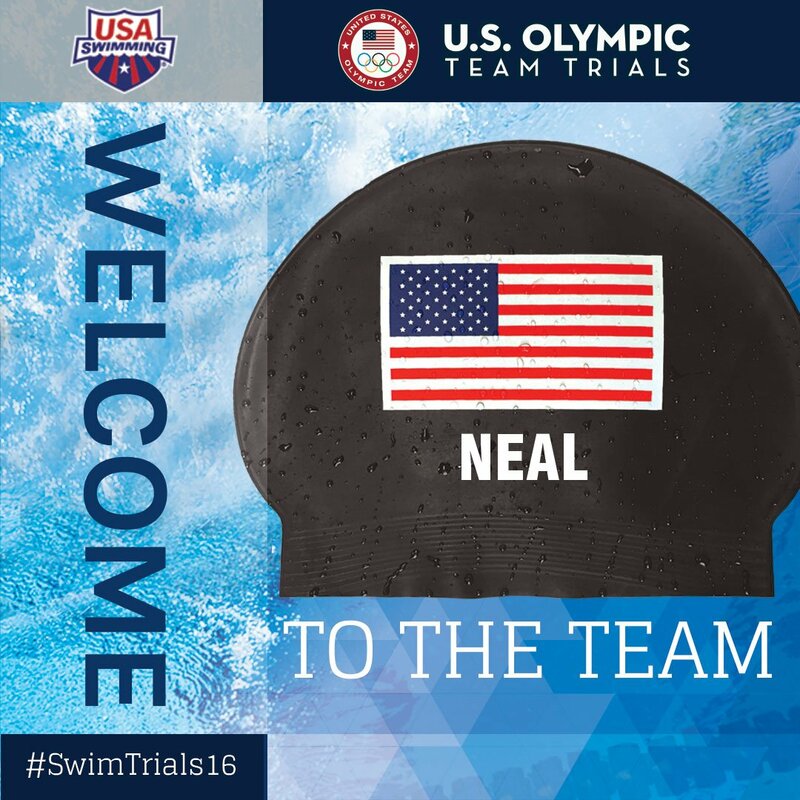 Meet Lia Neal, a member of your USA Swimming 2016 Olympic Team representing the stars and stripes in Rio. 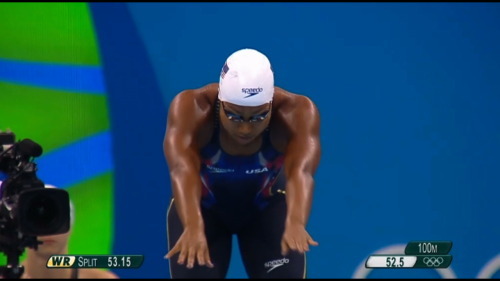 Lia will compete in the 400m freestyle relay.